I have been wishing and wishing for rain at a wedding, and it finally happened! 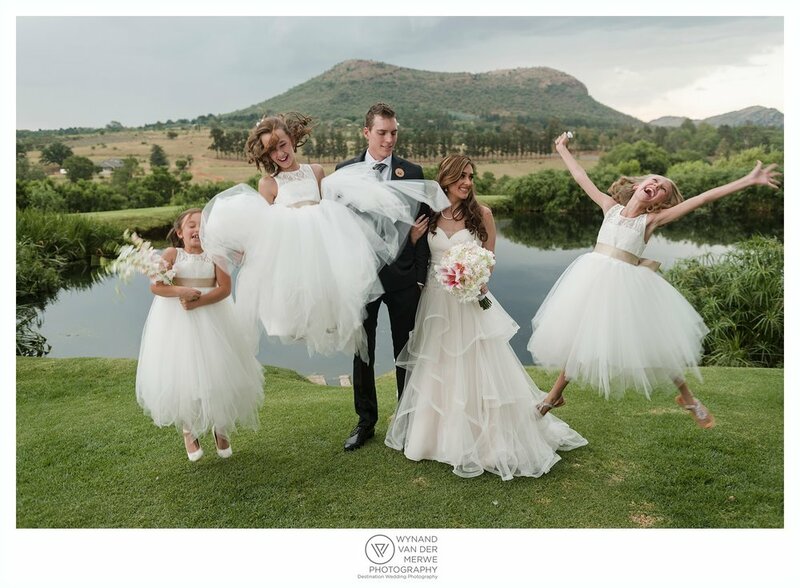 I know it’s a strange thing to wish and pray for rain at a wedding, because it complicates matters, but the photos are next level during and after rain. 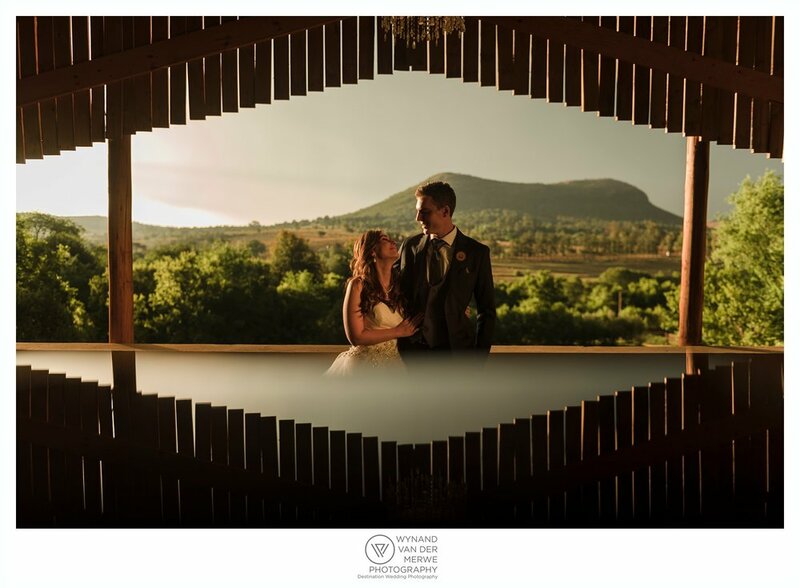 The air is cleaner, and the light is more dramatic, and it surely didn’t disappoint during Ryan and Natalia’s wedding at the impressive Cradle Valley Guesthouse. Not many people can say they had a double rainbow at their wedding! I also want to give a shout out to Sam from the venue. He should get a raise. He was such a great host and he looked after us so well, and he was always one step ahead, especially when it started raining! Well done! Wow, Natalia looked absolutely stunning! And the love evident at the wedding was tangible, and everybody had such a great time! 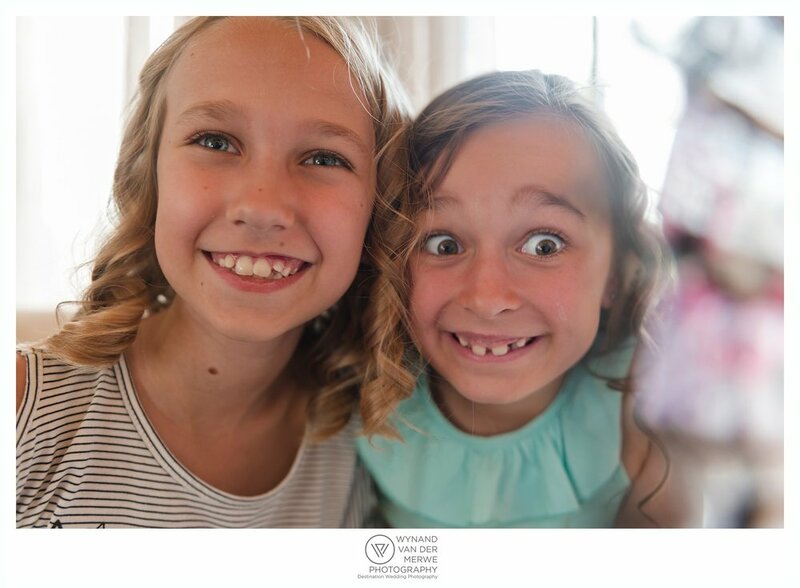 It was the longest I have been at a wedding and I enjoyed every second capturing their true love story! Enjoy the sneak peak and please leave a comment at the end!